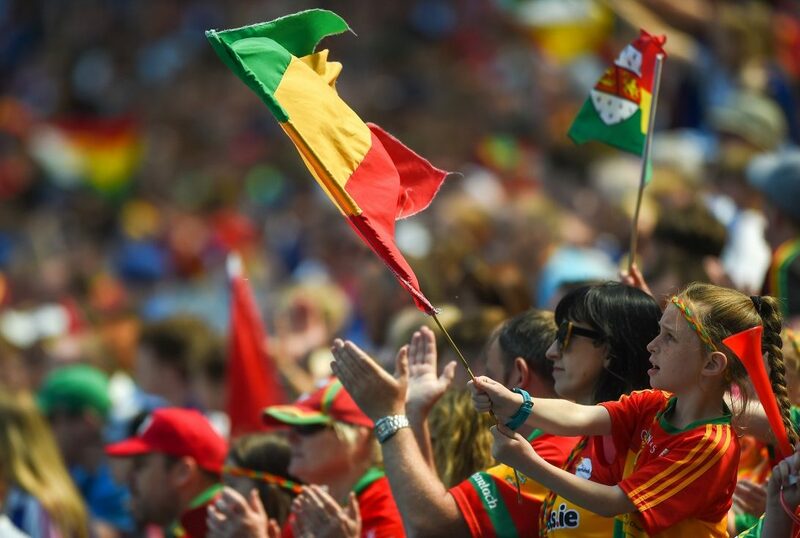 In his column in this week’s Gaelic Life, Steven Poacher give a blow by blow account of how Carlow have reached their current standing as the surprise package of the GAA. However, it should be no surprise to anyone who has been following the county. Poacher, explained that Turlough O’Brien has had a strict plan throughout his tenure, and this year’s championship run was built upon last year’s performances. “The scene in Dr Cullen Park in the middle of July last summer when thousands of supporters crammed in to watch the boys take Monaghan to the wire live on Sky Sports is one that will live long in the memory for every Carlovian that was there. “In the winter of 2017 we met as a group and our main goal and sole focus for 2018 was promotion to division four.